The Frosty 5K is part of the Waukesha Janboree, It’s “GAME ON” at the 33rd Annual Waukesha JanBoree! Bring the family and enjoy more than 35 events throughout Waukesha all weekend long…. How to dress for cold weather running. Thank's Mike! Silver Circle Sports Events is excited to bring Focal Flame Photography’s professional FocalShare race photo service to the Chilly Willy race series. Participants: you will get FREE downloads of high-resolution digital race photos, searchable by your bib number, within a few hours of crossing the finish line. As soon as photos are ready, you'll receive an email with links to your FocalShare photos online. You an also share them easily using the Silver Circle Facebook app, and a free iOS app for the iPhone and iPad. 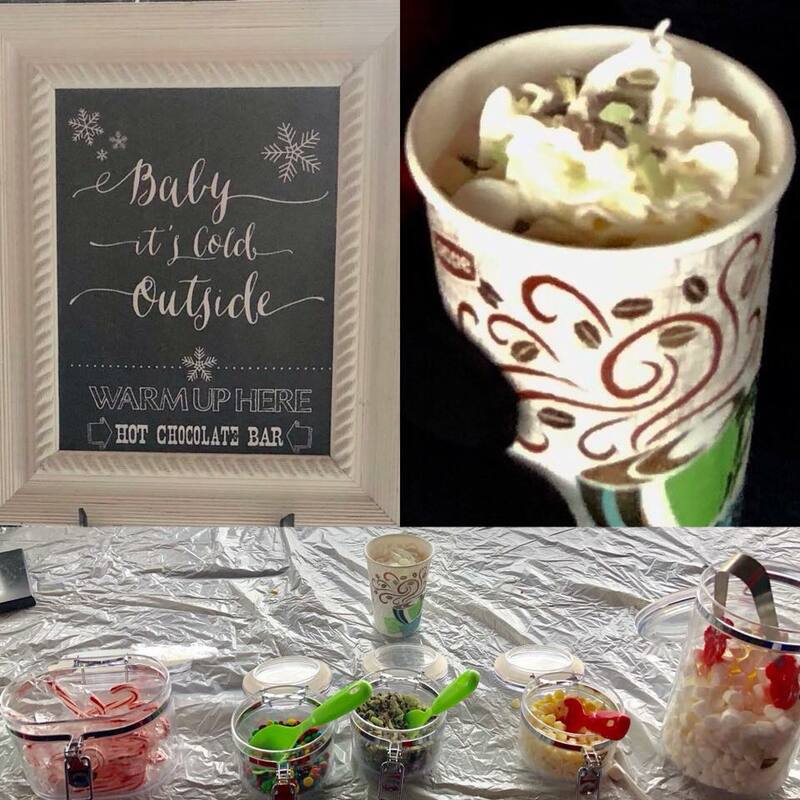 Make sure you stop by the free hot chocolate bar. Overall Male & Female will receive Frosty 5K plaques. Everyone who is registers by noon Wednesday January 16th will be guaranteed a custom Frosty 5K shirt. After that, shirts be available while on line supplies last. Any extra shirts will be distributed after the race on a first come first serve basis. Take Exit 295 (Waukesha/Sussex/CR F). Go South on County Road F for 1.8 miles. Turn left onto E Moreland Blvd US-18). Turn right onto White Rock Ave. Take 2nd right onto Baxter St. The Parking lot will be on your right. Frosty 5K Run / Walk.